Cremation involves placing the individual in a combustible container or wooden casket, where they are then placed in a cremation chamber and the body is then reduced to bone fragments or ash by intense heat. It is then pulverized to resemble fine sand. The cremated remains of an average adult body will weigh 7–8 pounds. Cremation is not an alternative to a Funeral Service, and can be more cost-effective than a traditional Burial Service. 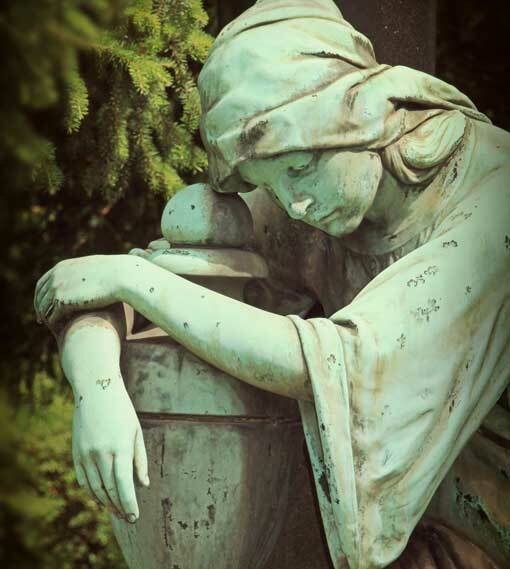 Cremated remains can be scattered or buried, or they may be kept with the family in a decorative urn at home.